Celebrate New Year as you sail two rivers, the Rhine and the Moselle, stepping ashore to discover enchanting historic towns. 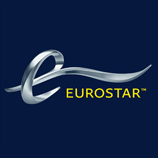 ​Today you'll travel by Eurostar to Paris, with an onward train journey to Strasbourg. On arrival here, we'll transfer you to your ship. After time to settle in to your cabin, meet your fellow passengers and the crew over a welcome cocktail before dinner. 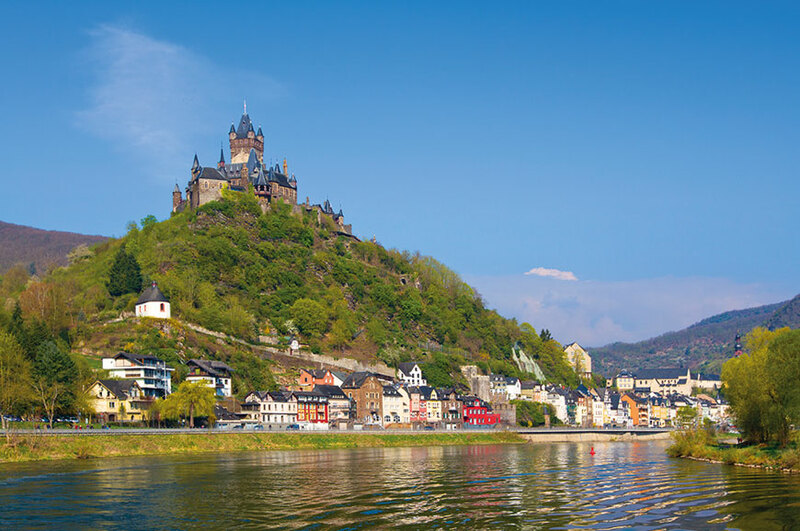 ​Spend today relaxing on the ship as it cruises the Rhine to Cochem. This beautiful wine town, overlooked by the mighty Reichsburg Castle, is known as the 'pearl of the Moselle region'. ​Relax and take in the views as the ship sails towards the twin towns of Bernkastel-Kues. 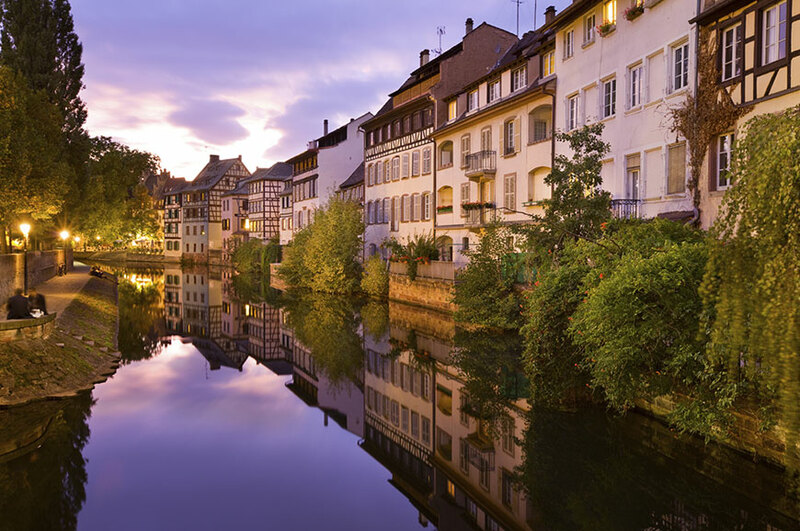 On arrival, why not step ashore to discover this lovely town, which sits on the right bank of the Moselle and is famed for its vineyards. Take a stroll through its historic Old Town to discover narrow streets lined by half-timbered houses and its medieval market square. Back on board, enjoy a gala dinner this evening. 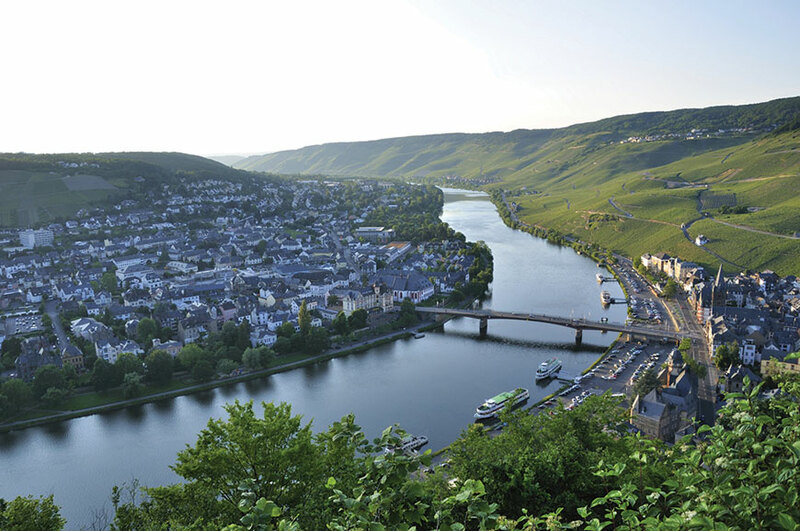 ​You will cruise through the Moselle Valley today to Koblenz, the spot where the Rhine and Moselle Rivers meet. 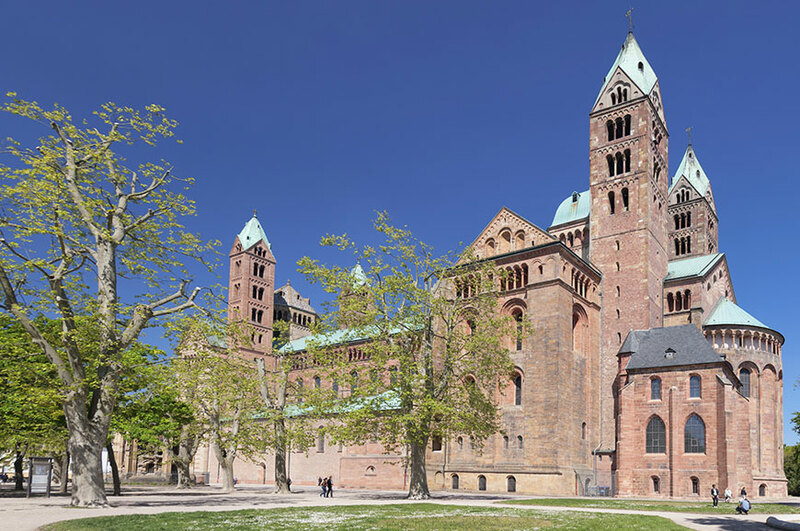 Head ashore to discover this beautiful city, which is one of the oldest in Germany. You'll see ancient walls, castle towers and palaces as you stroll through its Baroque Old town on an included walking tour. 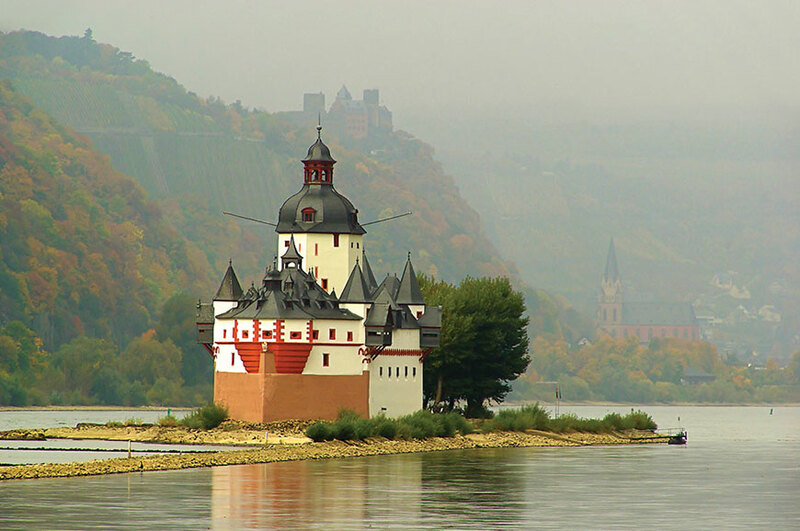 ​Your journey today takes you to Rüdesheim, past castles, vineyards and the famous Lorelei Rock, a 433-foot-high slate cliff on the banks of the river. On arrival in Rüdesheim, your included excursion takes you on a tour of the local vineyards by train. 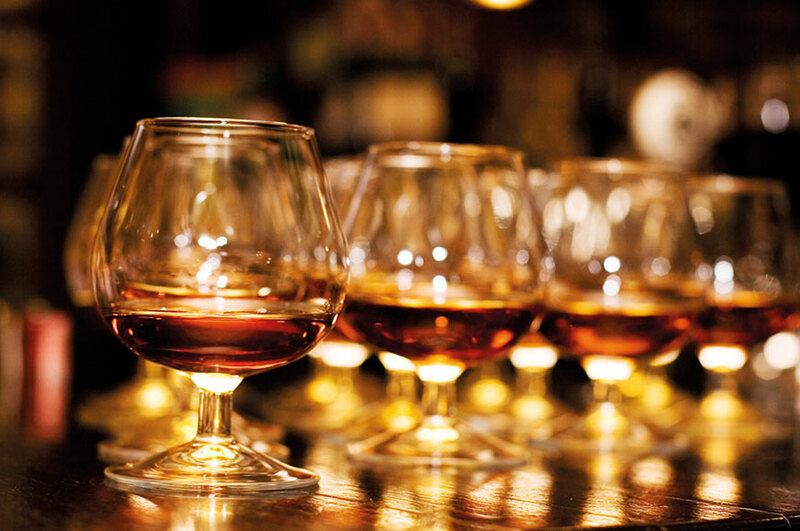 You'll also visit a wine cellar, where a tasting will introduce you to the wines of the region. Next you'll see the wonderful collection of self-playing instruments on display at the Museum of Mechanical Musical Instruments. You'll then walk down the Drosselgasse - a small historic street lined by taverns with their own orchestras and singing bartenders! We'll return to the ship in plenty of time for you to get ready for this evening's New Year's Eve celebration. 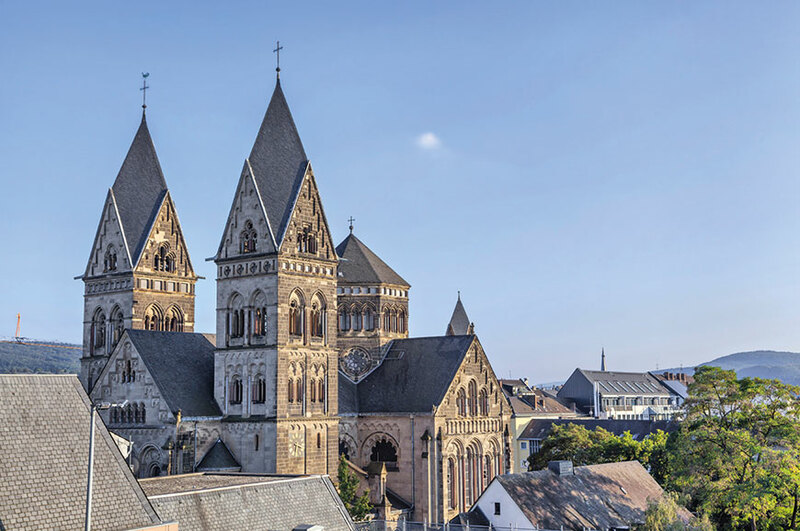 Spend this morning at leisure while your ship cruises towards Speyer, passing the towns of Wiesbaden, Nierstein, Worms and Mannheim along the way. On arrival we include a guided tour of one of Germay's oldest and most historic cities. Highlights include its UNESCO-listed cathedral and the nearby impressive city gate. Back on board enjoy a farewell dinner as the ship sails back to Strasbourg. ​After breakfast, you'll disembark the ship and we'll transfer you to the railway station for your journey to Paris. You'll then take the Eurostar back to the UK. The MS France is a comfortable ship with facilities that include; a restaurant, lounge bar and dance floor, small library, gift shop and large sundeck.